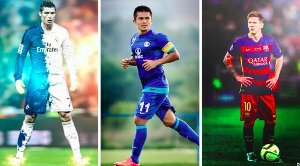 With the FIFA U-17 World Cup now less than 90 days away, the anticipation for this gigantic tournament is off the roof. 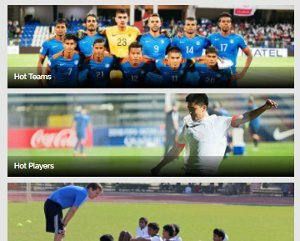 The young Indian team has the hopes of an entire nation on their shoulders and after being seeded in a rather competitive group, these youngsters have the chance to show their potential in front of their home crowd. 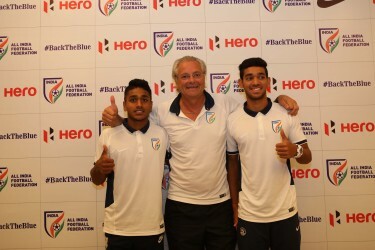 The coach of the Indian U-17 National Football Team Luis Norton de Matos held a press conference earlier today in the capital, where he spoke about the upcoming tournament and the team’s mentality before the leaving for preparaatory tours to South America and Australia. 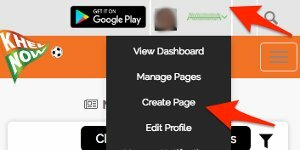 Also read HERE! 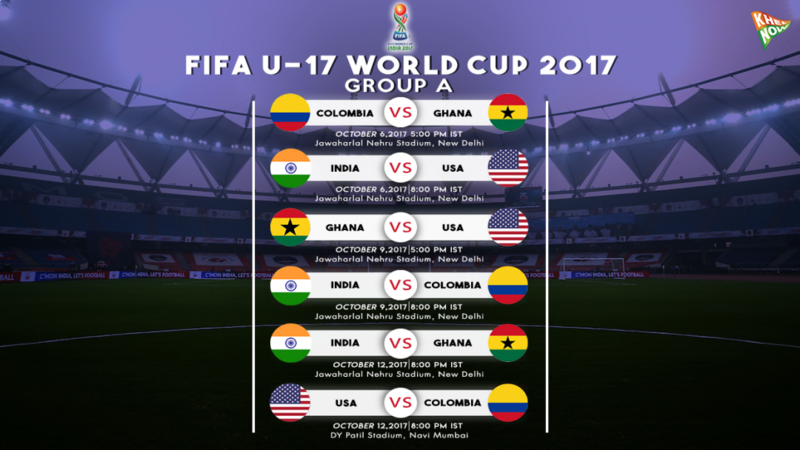 Mark your dates for the FIFA U-17 World Cup!